Anne Middleton is Professor Emerita at the University of California, Berkeley, USA. Steven Justice is Professor of English at the University of California, Berkeley, USA. 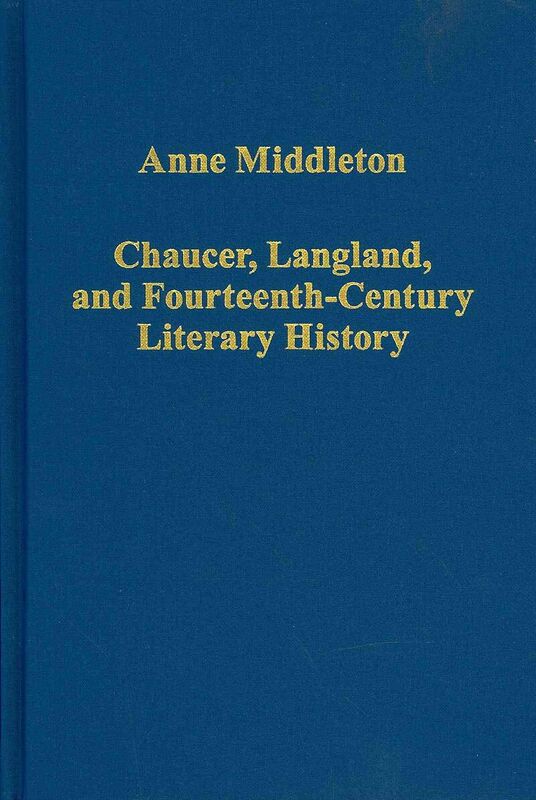 Anne Middleton's essays have been among the most vigorous, learned, and influential in the field of medieval English literature. Their "crux-busting" energies have illuminated local obscurities with generous learning lightly wielded. 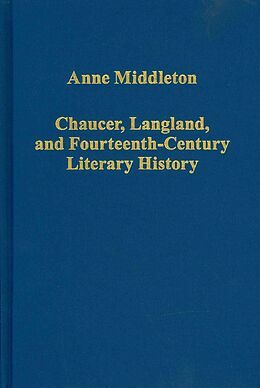 Contents: Publications of Anne Middleton; Introduction, Steven Justice; The idea of public poetry in the age of Richard II; Chaucer's 'new men' and the good of literature in the Canterbury Tales; The Physician's Tale and love's martyrs: 'ensamples mo than ten' as a method in the Canterbury Tales; The Clerk and his tale: some literary contexts; Playing the plowman: legends of 14th-century authorship; Narration and the invention of experience: episodic form in Piers Plowman; Making a good end: John But as a reader of Piers Plowman; William Langland's 'kynde name': authorial signature and social identity in late 14th-century England; Life in the margins, or, what's an annotator to do?